At this residential block in Killara, residents chose to repair their existing brush wood fence even although the body corporate suggested a different replacement fence. The residents liked the natural, soothing aspects of brushwood and enjoying the more natural look of brush wood fences. 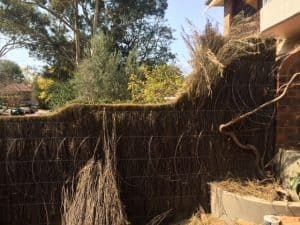 For us, being able to complete this brush fence repair is great as it shows how attached residents become to brushwood and how the fencing you choose for your garden sets the atmosphere and tone for your outdoor setting. 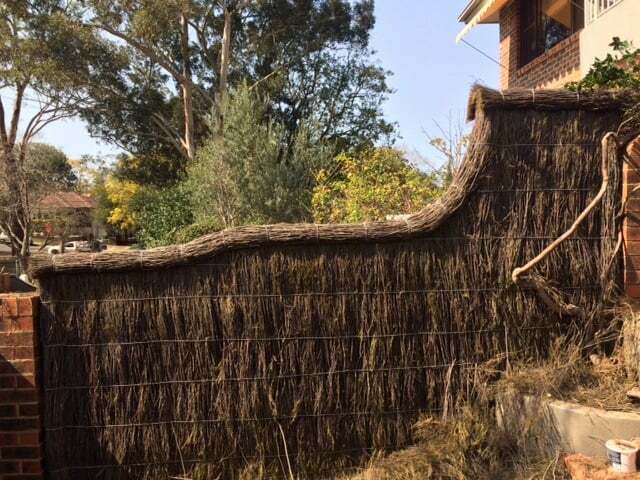 The Brush Fence Repair in Killara was a quick easy job and the repair result looks great and will last residents for many more years.